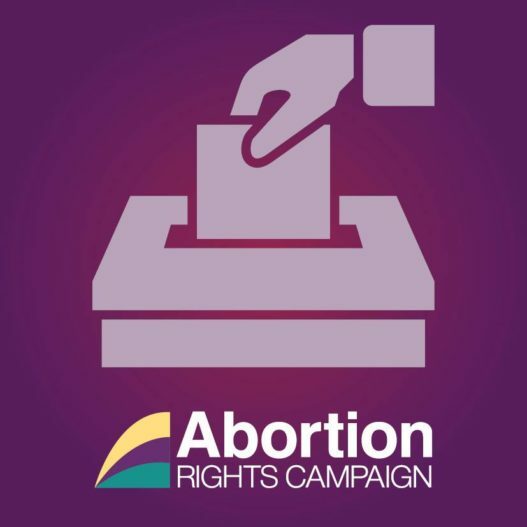 The Abortion Rights Campaign (ARC) welcomes some of the recommendations today from the Joint Oireachtas Committee as “an important step towards securing real and realistic abortion access in Ireland” but highlights the importance of ensuring free, safe, and legal abortion access in subsequent legislation. “It is really important in the legislation stages that not only the minimum of barrier-free access up to 12 weeks be respected, but that access after 12 weeks also be made available on broader grounds. “Both the Citizens Assembly process and the Joint Oireachtas Committee have shown what we already know, when people are presented with the evidence, they move towards a pro-choice position.